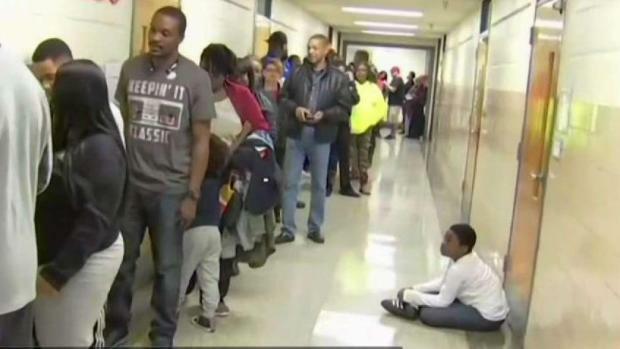 Prince George's County elections officials say they will conduct an investigation into the ballot shortage that left thousands of voters stuck in line for hours on Election Day, and are pledging to prevent the error from happening again. 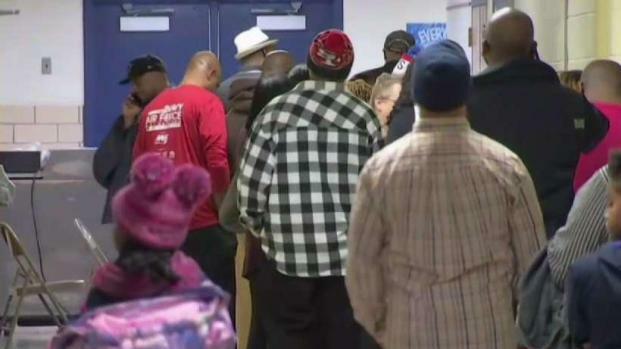 The shortage prompted cries of voter suppression from some voters, but Prince George's elections officials say "human error" was to blame. Alisha Alexander, who runs the Prince George's County Board of Elections, said officials printed more ballots than required by state law. She said the county based the allocation on the 2016 presidential election, but "unfortunately we did fall short." The I-Team filed an open records request for election officials' internal emails and found several angry emails voters sent to the elections board, noting problems at additional locations. 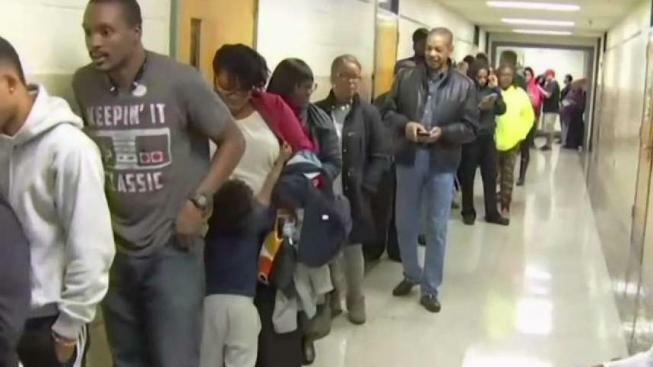 Prince George's County elections officials say they did not expect the unprecedented turnout at the polls, leaving many polling places without enough ballots. News4's Tracee Wilkins reports. One voter emailed the board and said: "I'm 65 years old and this is the very first election I have not been able to participate in."